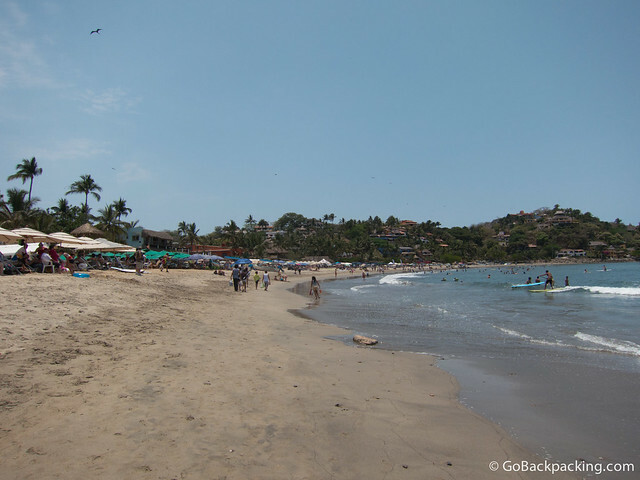 Once I'd had a chance to explore Puerto Vallarta, Christine and Drew introduced me to Sayulita, a small beach town 20-minutes north of their house in Bucerias, and about an hour north of Puerto Vallarta. We took their car, but it's also accessible via local bus. Another option is are taxis, but they'd be a little expensive if traveling alone. 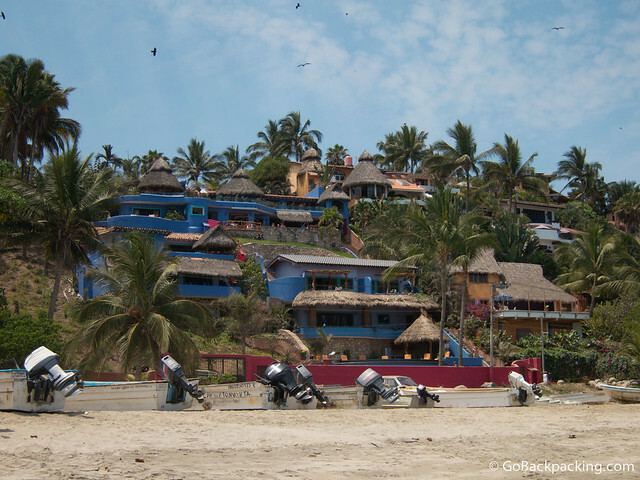 In addition to its beautiful beach, Sayulita is a popular surf town, especially for stand up paddle boarding. Several surf schools line the main beach, and there were people of all ages in the water. We camped out on the beach for a little while, enjoying the soothing sound of crashing waves. Cole, their son, enjoyed playing in the water, while Stella slept under the shade of our umbrella. The scene brought back memories of my visits to the beaches in New York as a kid. I went for a barefoot stroll through the center of town, which was rather empty being that it was the start of the low season. 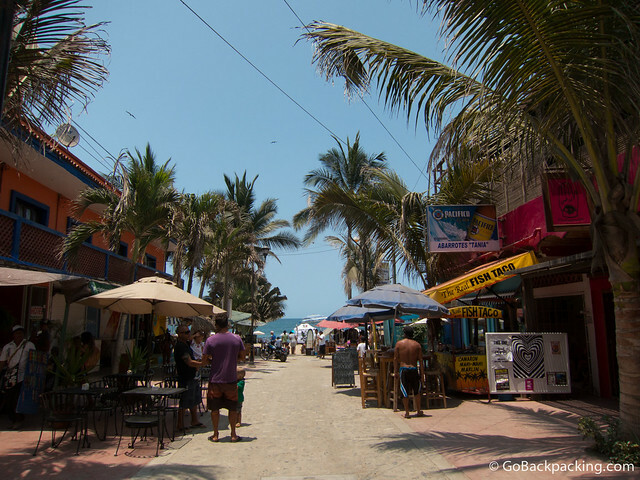 No matter, I could tell Sayulita was my kind of town, and if I had the time, I'd spend at least a week there. Hang out at the beach by day, and grab beers by night. No wonder it's so popular with backpackers and expats making their way through Mexico. 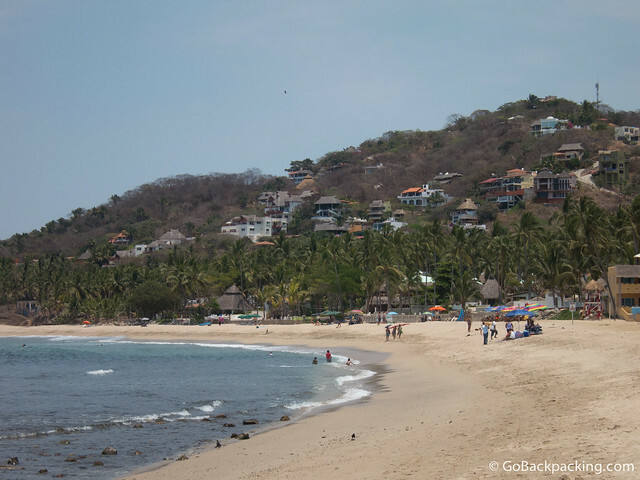 If Puerto Vallarta fills the needs of mass tourism, Sayulita beach still holds appeal for those looking for a cheaper alternative. When I returned to the beach, Christine and Drew had packed up the beach stuff, and were sitting in the shade of a restaurant. I re-joined them, and we hung out a little longer, before packing up the kids and car, and heading back to Bucerias. Sayulita became the first of several Mexican towns I could see myself living in for at least a few months. 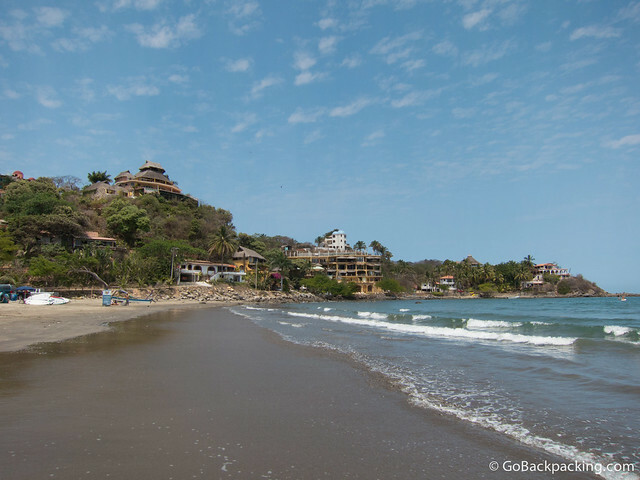 For more info, visit Sayulitabeach.com, Sayulitalife.com, or simply, Sayulita.